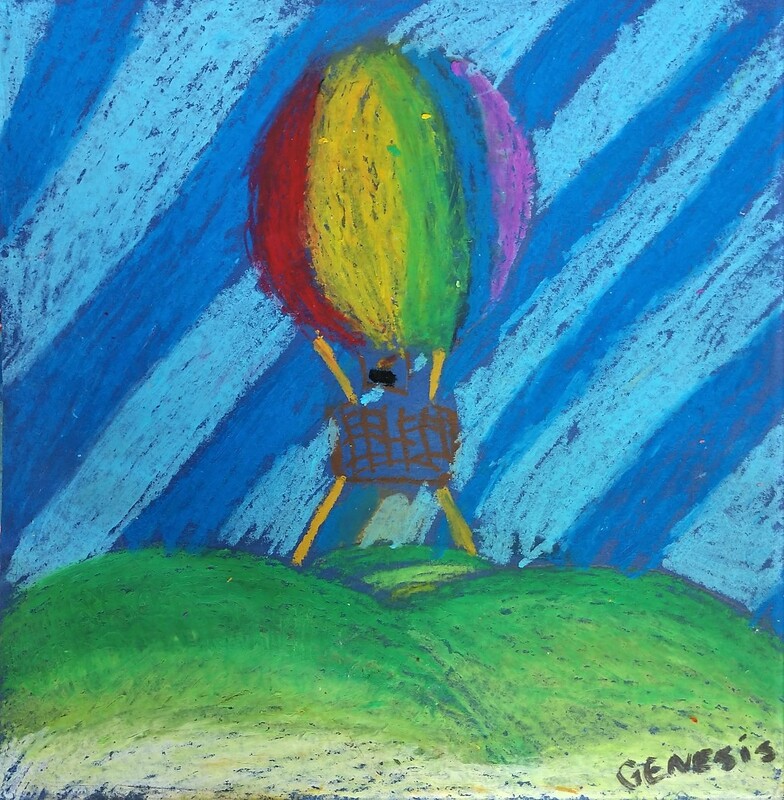 The public is invited to join Focus on the Masters Archive & Library (FOTM) for celebrations of youthful expression featuring artwork created with Learning To See Outreach (LTS). Artwork from Sierra Linda Elementary and Kamala Elementary Schools is featured at Oxnard Library with an awards ceremony April 17th at 5:30. E.P. Foster Library in Ventura is hosting Elmhurst Elementary and Sheridan Way Elementary students’ artwork with a reception on Wednesday, April 24th from 5:30 – 6:30. Awards will be presented, and all are welcome to create their own beautiful leaf print with us! FOTM documents the lives and works of extraordinary artists from our community, providing art programming for all ages. Each lesson of the innovative LTS in-school, hands-on art program is inspired by one of these artists, beginning with a PowerPoint presentation and demonstration. Students then apply themselves to their own art projects, gaining confidence and respect for themselves and others as they realize the rewards of creativity and concentrated endeavor. With an emphasis on critical thinking and innovation, art anchors them to a greater caring for their community and celebration of cultural diversity.